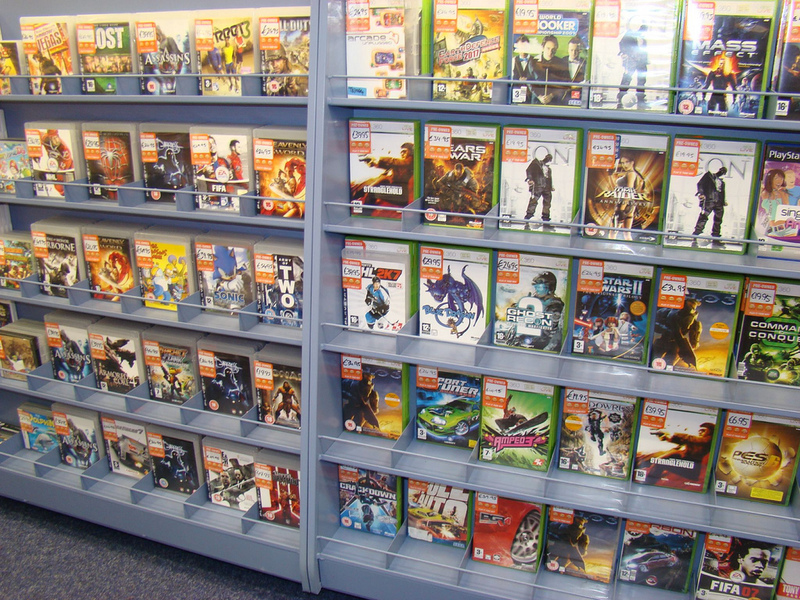 It is no secret that game publishers are not in love with the idea of reselling used games. They typically do not see any money from those sales, and many gamers prefer to wait for a game they already plan on buying in order to save a few bucks. EA has already begun to institute a charge for gamers that buy their copies used and wish to play online, a tactic that many other companies are considering mimicking, but a new court ruling may make that a moot point. “The first sale doctrine has been a major bulwark in providing public access by facilitating the existence of used book and record stores, video rental stores, and, perhaps most significantly, public libraries,” R. Anthony Reese, a University of California law professor said in a 2003 statement. Although the ruling is specifically related to computer software which has a license agreement explicitly built in and spelled out in no uncertain terms, it could potentially include all electronic equipment that is sold second hand. In other words, everything from garage sales to GameStop could face shut down. GameStop is a seller of used and new video games, but the company relies on the high margins of used game sales, which make up 31.4-percent of all the company’s sales per quarter, which equates to roughly $565.5 million. Thanks to the higher profit margins, GameStop’s used game sales make up 46-percent of the company’s gross profits, roughly $260 million per quarter. “We hope people understand that when the game’s bought used, we get cheated,” Cory Ledesma, a creative director at THQ said in an interview with computerandvideogames.com, which was reprinted by the Dallas News. The court case began when a seller named Timothy Vernor tried to sell copies of Autodesk’s AutoCAD on eBay. Autodesk claimed that the secondhand sale violated the software license and demanded that eBay remove the items. EBay complied, but also filed a brief on behalf of Vernor, claiming that the sale did not violate U.S. copyright laws, and that the sale of used items is vital to the economy. GameStop agrees, and has claimed that the sale of used games has actually increased the purchase of new games as well, by as much as 14-percent, thanks to the in-store credit earned with the trade-ins of used games. The ruling will face appeal, but as publishers continue to push to digital downloads that are non-transferrable, and additional fees for physical media to connect online and access all the game’s features, it may end up being something of a moot point.